This is the Belbroughton Tennis Clubs main Calendar for all the team fixtures, coaching and social events for the year. If you use a Google email account you can add this calendar, or in fact any of the calendars on this site to your own. Click the ‘+Google’ sign at the bottom right hand corner of the respective calendar. Club Nights – Just turn up and play! 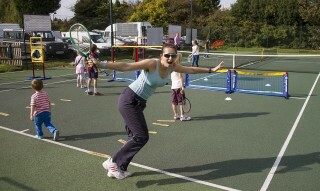 Our Social Mix-in sessions are open to all adults and any under 16’s who can play to a good standard. 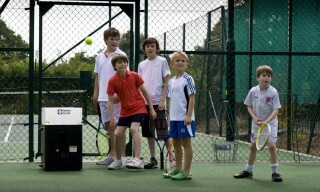 We try to use new balls for social tennis at a cost of 50p per person. For Men’s and Ladies night, we generally chip in £3 each to cover lights and new balls during winter months. For any visiting non members we charge a fee of £3 per session with a maximum play of 3 sessions per year, after that you will be expected to pay full membership.